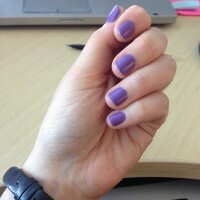 Malia by Zoya can be best described as a light, dusty cool toned violet-lilac creme. A fresh and feminine floral shade for spring. 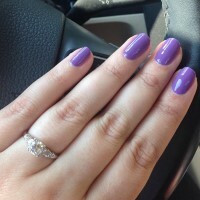 A perfect purple for Spring and summer. I love it! A true lavendar in my opinion. A must have for the season! Subtle, but not too subtle. It`s light, but it`s not a lavender that goes unnoticed. The color is THERE, but not in your face. I like it when I want something more subdued, but definitely NOT boring! Zoya Nail Polish | MaliaLove it! I`m a purple girl, and this is my favorite by far. As someone already said, it`s perfect for every season. I get compliments every time. Beautiful! First time purchasing Zoya. Love the color could of gotten away with one coat but applied 2 coats. Polish goes on smooth and looks great. My 12 year old daughter used Emme and for the first time did not have to clean her nails after applying polish. She even commented how much nicer and easier Zoya is to apply than OPI and China Glaze. We are both hooked. Great product! Zoya Nail Polish | MaliaAmazing Color! This is a beautiful lavender purple that looks great for any season. I get compliments all the time when I wear this color on my nails. It is a great color compliment to my fair skin tone. Love Zoya! 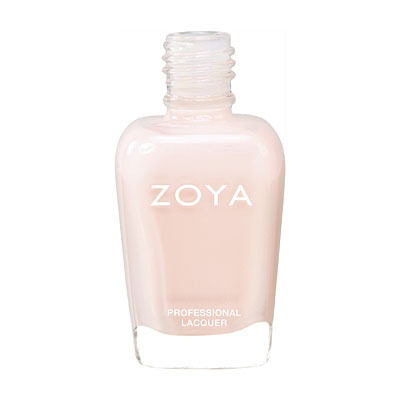 Zoya Nail Polish | MaliaA Great Buy! I was looking for a light, fun color to break up the monotony of the dark winter nail colors I`ve been wearing. Malia is a very flattering bright lavendar color against my fair skin. This was my first Zoya nail polish purchase. 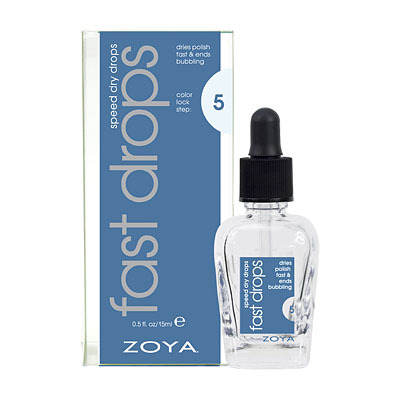 I used it with Zoya`s Anchor and Armor - and have had 3 days of nearly flawless wear (minus a little tip wear). 3 days is an eternity for someone like me who usually chips polish quickly! I will definitely buy more Zoya products. 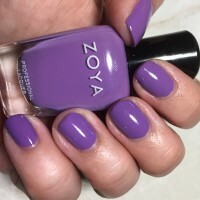 Zoya Nail Polish | MaliaGorgeous spring color! 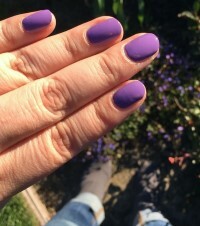 I`ve been searching for that perfect shade of purple I could wear for spring/summer. This is it! =D The polish goes on smooth like butter and I used 2 coats to attain opacity.